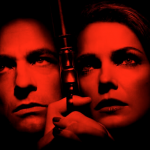 The Americans Season 3 Trailer - How Excited are you? 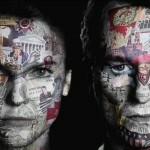 Home » About The Americans » The Americans Season 3 Trailer – How Excited are you? 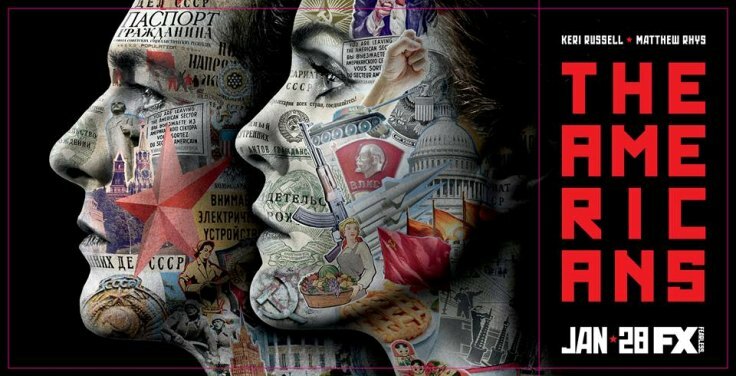 FX’s The Americans is one of the five best shows on television on its first two years and surely for the next years! Fingers crossed. The New Year started and woah! We already spent the second half of the month. Good thing about that “The Americans!” third season debuts on January 28, Wenesday at 10 pm. Fans out there like me are continuously being blown away with its deadly blend of espionage, sexual mischief, and Bible-thumping teenage daughters. FX released a thrilling trailer and I have fastened my sit belt and I’m falling; To the scenes! The Cold War is feistier; boiling point is there in a good way. This would be a no-breeze question for in secret Russian agents Philip and Elizabeth Jennings (Matthew Rhys and Keri Russell, respectively), but after the bombshell twists of the second season finale, which quaked their loyalty to the Mother Country, their commitment to the mission may now require the ultimate sacrifice. Joining the heart group this season is Frank Langella as Philip and Elizabeth’s new KGB handler. He’s glimpsed for a short time in the promo, as is Annet Mahendru as everyone’s favorite triple agent Nina Sergeevna, last seen returning to Moscow facing disloyalty charges. The whole thing is scored to a haunting new version of The Police chestnut, “Every Breath You Take,” which lends it more of that early ’80s flavor. The based on this promo, we’re gambling the series pulls off a hat trick this 2015. What’s so to be excited about? Was that Elizabeth getting thrown onto the hood of a cop car by Agent Gad? They’ve survived lots of personal and professional rough scraps already, but it’s looking like all-American suburban parents and secret Soviet spies Philip and Elizabeth Jennings are in for a major shake-up. Who had a gun aimed at Stan!?!? Martha has a gun! Duck Everyone! And of course, it looks like Elizabeth and Philip are having bedroom problems again. Will the Jennings choose country or family? It’s the question enticing fans of the much-admired FX political thriller since it went off the air last May, and the answer is on the horizon as the show gears up for its third season. How excited are you for the show? Waiting and excitement are partners now right? !